Sony SmartWatch 3 and SmartBand Talk are priced on official Sony India website at Rs. 19,990 (MRP) and Rs. 12,990 (MRP). Both these were unveiled at IFA 2014 back in September. The Sony SmartBand Talk SWR30 wearable has a 1.4-inch e-paper display to view notifications from your smartphone, get time and monitor Lifelog activities. It also has built-in microphone and speaker so that you can talk into it and hear your caller when connected to a smartphone. It has Bluetooth and NFC support and is waterproof with IP68 ratings. These are expected to launch in India soon. 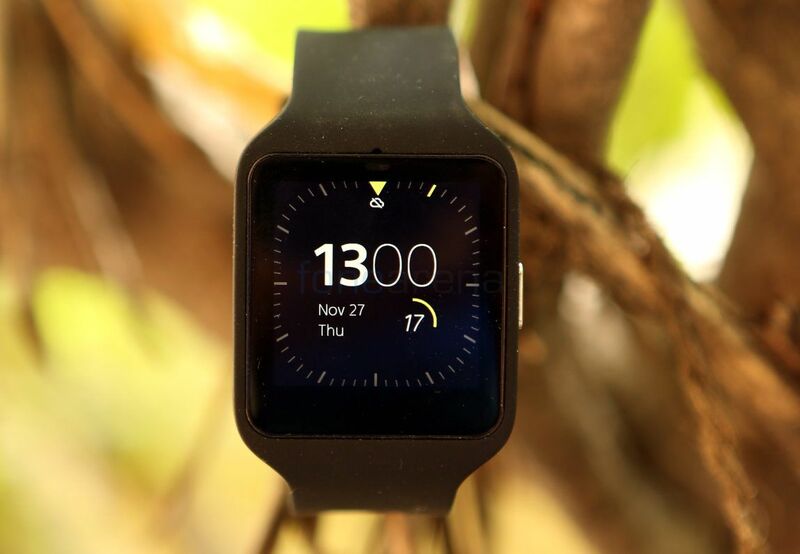 Check out our Sony SmartWatch 3 review here. 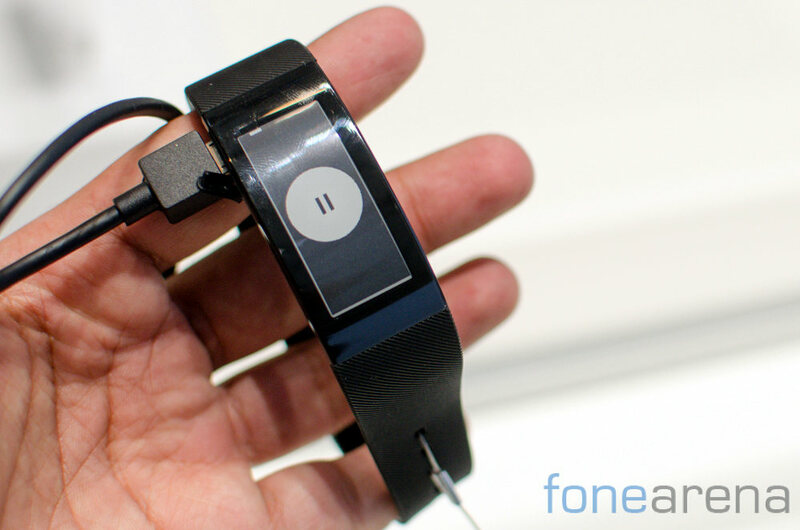 We went hands-on with the Sony SmartBand Talk at the IFA, check out the video below.